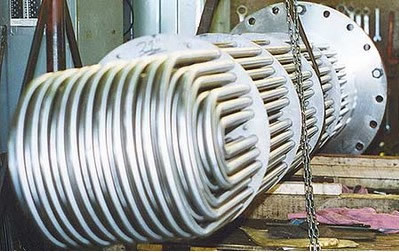 A heat exchanger is a piece of equipment built for efficient heat transfer from one medium to another. 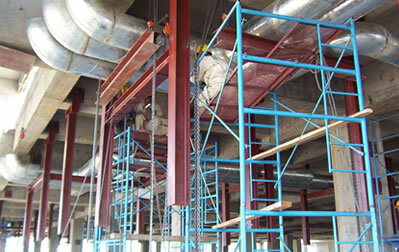 The media may be separated by a solid wall to prevent mixing or they may be in direct contact. 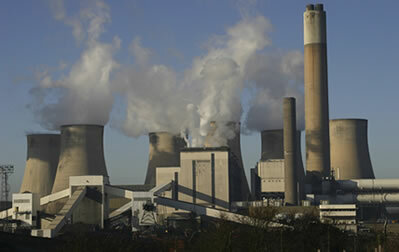 In power plants and the energy sector our tubes and pipes are primarily used for heat exchangers. 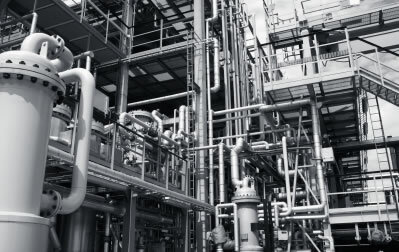 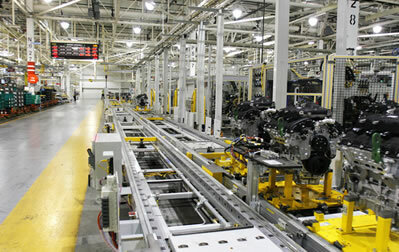 The EN 10216 Euronorm replaces the old DIN 17175 and DIN 1629standards. 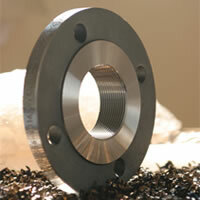 This standard is designed for pipes used in pressure applications, such as a pipeline. 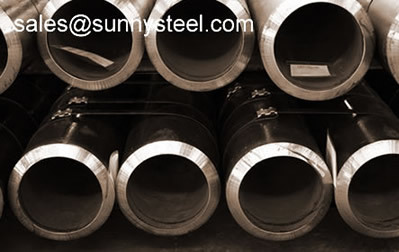 HYST QCCO China Steel offer the seamless steel pipes used for project service include coneying water, pertroleum, gas and other common fluides. 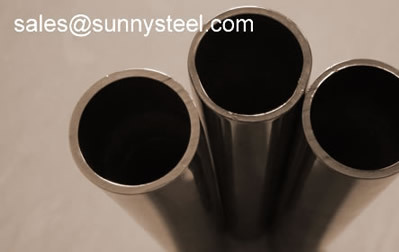 Seamless steel pipe are ubiquitous and can be found underground and within residential walls, laboratories, and commercial and industrial structures. 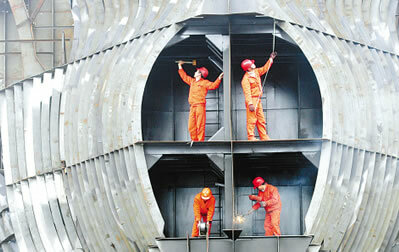 HYST QCCO China Steel offer an extensive range of Seamless steel pipes for low and medium pressure service. 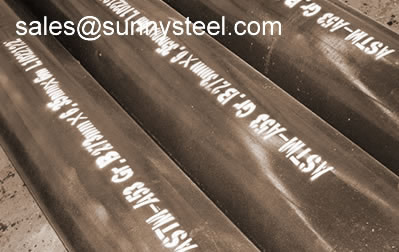 HYST QCCO China Steel offer an extensive range of Seamless steel pipes for high temperature and pressure service. 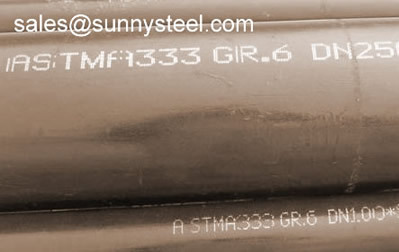 Low temperature service seamless pipes are application for low-temperature pressure container piping by the main standard GB/T18984-2003, ASTM/ASME A/SA333 with steel grade 16MnDG, 10MnDG, A333 Gr.1, A333 Gr.6, A333Gr.3. 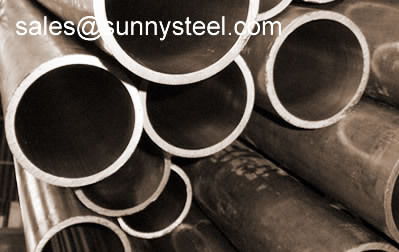 HYST QCCO China Steel offer an extensive range of Line pipes used in sour service environment. 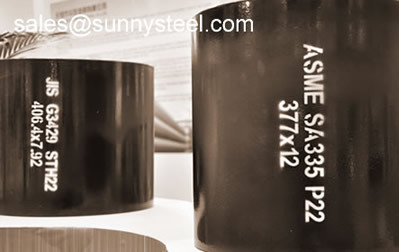 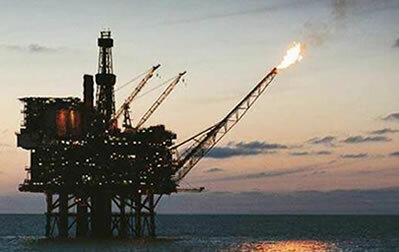 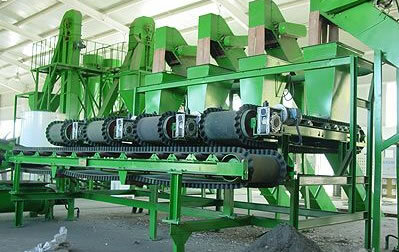 The line pipes can be used for a wide range of petrol and gas transportation under sour service environment.